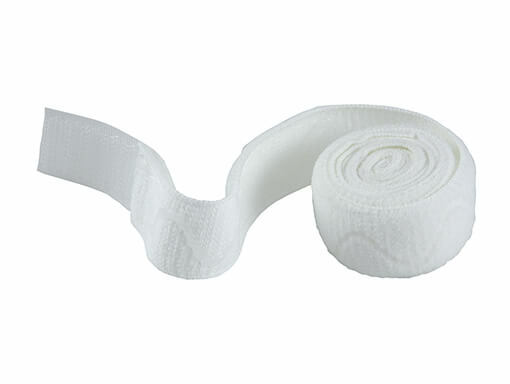 Flexicare leg straps are made of Lycra which keeps its elasticity over the strap’s lifetime. The straps feature an anti-slip silicone wave which grips the leg and ensures a secure and comfortable fit. Grips the leg and ensures a secure fit.